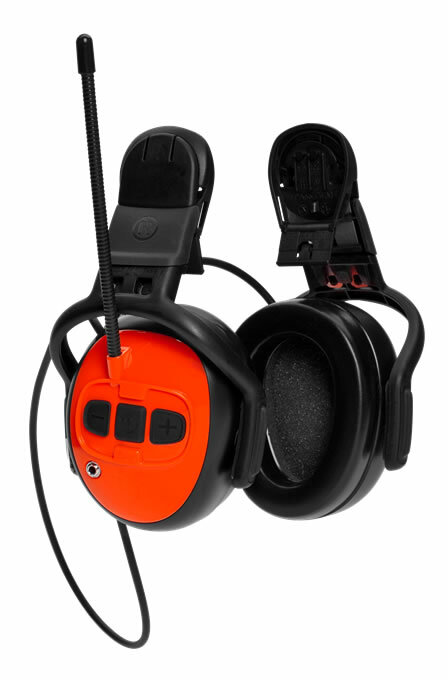 Hearing protectors with FM radio functionality designed for use with helmets. 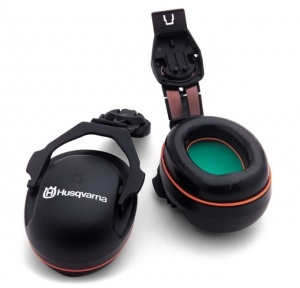 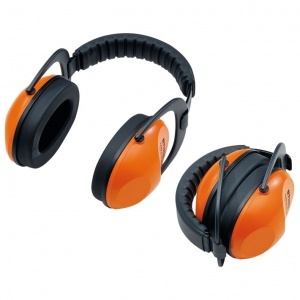 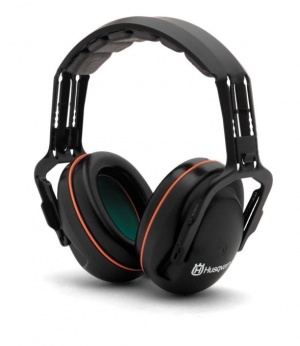 These Husqvarna hearing protectors use ear muffs individually designed for the left and right ear, following the shape of the head for increased comfort and a great fit. 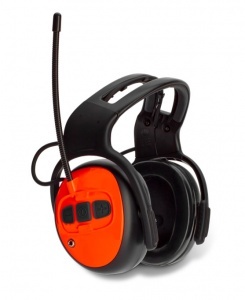 They have FM radio functionality as well as a 3.5 mm audio input (AUX) for MP3 or communications radio.